The Cerebral Palsy Research Network (CPRN) and its partner, CP NOW Foundation, received exciting news that their joint grant application to Patient-Centered Outcomes Research Institute (PCORI), requesting $50,000 to host a workshop to bring together people with CP, parents/caregivers, and researchers from all over the country, was approved for funding! The planned meeting is an important step to allow the organizations to discuss research priorities in depth and set the goal for the future direction for CP research that will best benefit the CP community from multiple perspectives. Publish a whitepaper outlining the broader community’s shared clinical comparative research and quality agenda for cerebral palsy. 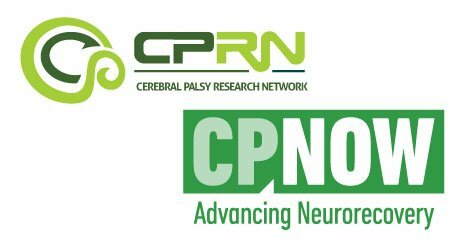 The differentiator that will hopefully set this apart from other CP research efforts is that it will include the voices and perspectives of ALL members of the CP community: people with cerebral palsy, parents, caregivers, clinicians and researchers. This collaborative approach will allow for a meaningful and targeted research agenda to improve outcomes for people with CP. Want to participate? Sign up for CPRN alerts to get the details!